The people behind glasgowarchitecture site want to know what this building was used for?  As has been noted elsewhere on this forum they have a good site worth visiting. Was it a proto-type for a portable prison (wheels hidden behind brick cladding) ? I know the building so well, but have no idea what it was It is amazing how it is still standing, while many outstanding pieces of architecture have long been destroyed. The only thing I've seen, of similar build, was a St John Ambulance Station HQ in Hull (In fact I got my badge in it). Or perhaps a sub fire station? 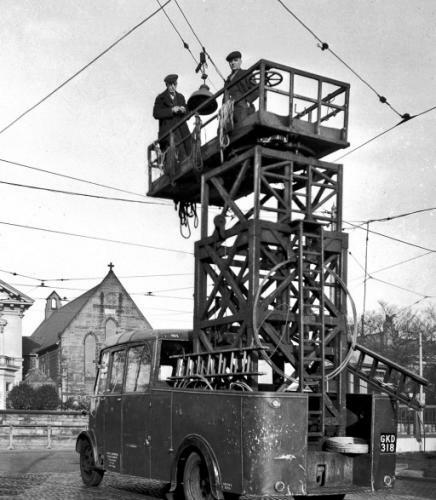 I had a pal who stayed just up the road and I would visit him often in the early sixties.... as I remember it it was where the corpie lighting department stored their trucks for fixing the street lights. I remember that it had an extending ladder on it. as far as I know through my granny that building was something to do with electricity. it is at the gushet of shettleston and old shettleston rd. 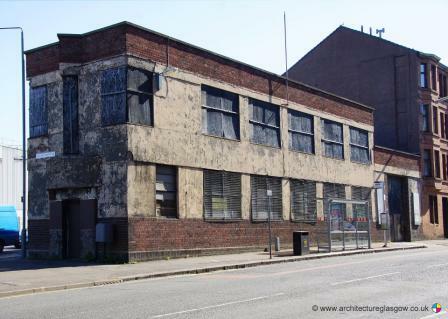 A derelict building in one of Glasgow's most deprived areas could soon become the heart of a community revival. Residents in the east end have been invited to give their views on transforming the eyesore structure, known as the Gushet, at the junction of Shettleston Road and Old Shettleston Road. And some have designed a model of how they want the building to look. 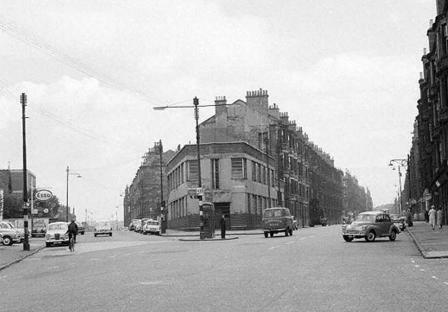 The Gushet was once a lamp factory and lies in the heart of Shettleston. It has been derelict for more than 20 years and Shettleston Housing Association have an option to buy it. It reminds me of James Miller's Leyland factory and was built just two years after that building – connection? So,... it wiz a MAZDA, no an ASDA! Thanks Scotsman, It was the Glasgow Corporation Lighting depot built shortly before the war and closed in the early nineties. Somebody got in touch with me privately and her mum's uncle was the manager of the depot. And thanks to everyone else who had a go. The information has been passed to Glasgowarchitecture and I'm sure they'll update their site soon. I'm just in from seeing Deathwatch at the GFT. It was filmed in 1979 so featured Green, white and Orange corpy buses and a blue Alexander double decker heading for Cumbernauld. So great shots of the Gorbals, Blackhill, Govanhill , the docks the Chambers and some of Scotland's equity membership including a young and slim Robbie Coltrane. Also some telling shots on single ends and tenements which underlined why people wanted out. This was its last night on the big screen in Glasgow but I'm sure it will be out on DVD quite soon. I seem to recall a sausage making factory there in the 60s,but I am not 100%. You are thinking of McKellar Watt's factory just across Old Shettleston Road. P.S. We know you are not 100%. Awareness is half way to a cure. Did you find the missing link? Well done to all for getting working this one out! And here's a tower wagon from that era (this is from Liverpool). If you look closely, you can see that there is a car in front of the wagon entrance to the building, so, presumably, the workers parked just a bit further up the road until the car was removed? Well spotted GG. Hate to nit-pick (would I ever) but pic must be post 1962, as there are no tramlines. I had forgotten all about tower wagons- wee bit of nostalgia.